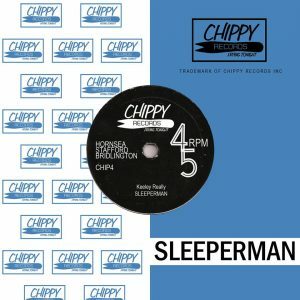 Like a never ending musical production line staffed with working class heroes from the 50’s and 60’s, those folks at Chippy Records have released the fourth Sleeperman single of 2018 and, once again, it is a humour filled triumph of social commentary and the lives that normal people lead. The witty and pithy lyrics in Keeley Really seem to come from a well that never seems to run dry and the jovial, traditional music delivery adds a real down to earth feel to everything that these talented guys touch. John Hilton’s vocal delivery is almost spoken as well as sung and it adds a narrative feel to the song. 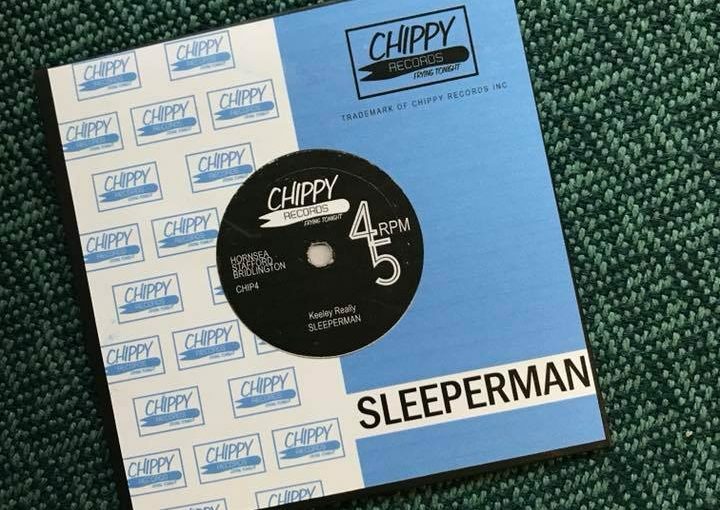 Neil Scott’s jangly guitar sound echoes with hues of 50’s rock n’ roll with its Duane Eddy twang and Steve Skinner and Phil Sharp are the perfectly chilled rhythm section that glue everything together. These guys just seem to get how I feel about music spot on every time, a real soundtrack for my generation. As ever, with their faux 45rpm style, there’s a B-side and The Places That We Knew Before Are Not Those Places Anymore shows a more melancholy side to the band and the songwriting. It’s a sepia tinged wistful look back at younger days when anything seemed possible and any ambition was attainable. As the saying goes, nostalgia isn’t what it used to be but the bitter sweet lyrics and music are delivered just about perfectly. 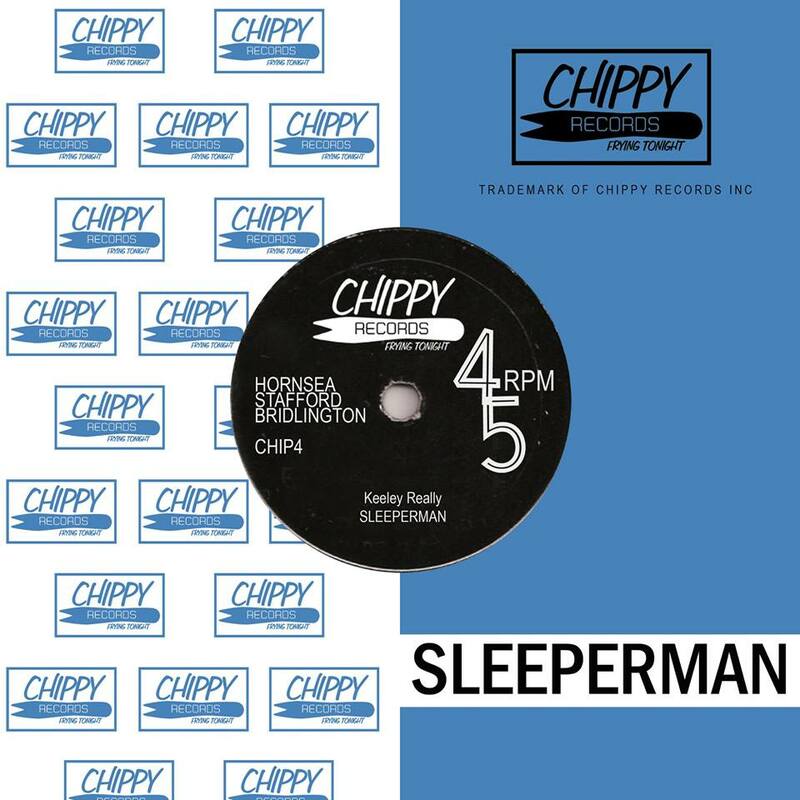 Sleeperman have done it again, this is becoming a series that is as addictive as anything that Sky, Amazon or Netflix can deliver and, if you haven’t already, come join us on this incredible ride.